In Denmark, everybody knows Nimbus motorcycles. They were built between 1919 and 1960 by a company that also made the Nilfisk vacuum cleaner, and today they have a reputation for being reliable if unassuming transportation. 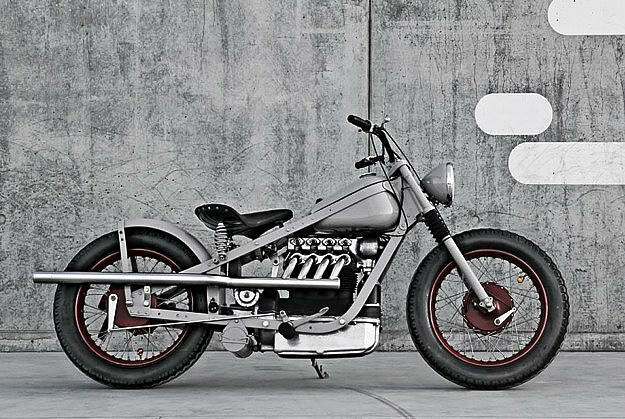 This custom Nimbus bobber, however, is very different.